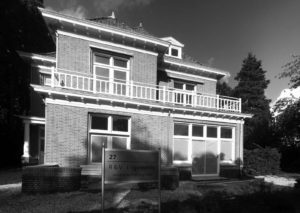 A. de Jong Group was founded in 1877. 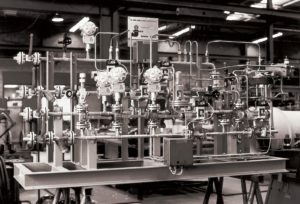 Since then we have developed into one of the largest and most experienced providers of industrial gas and oil-fired burner systems and HVAC installations. 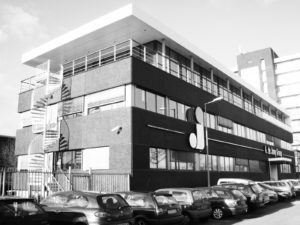 We have offices in Schiedam, Zaandam, Hilversum and Delft and serve customers all over the world. Over the last 140 years the company has developed itself in many ways. 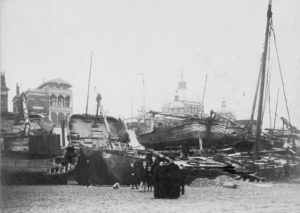 In 1877 Albert de Jong buys a portion of a shipyard in Scheveningen. 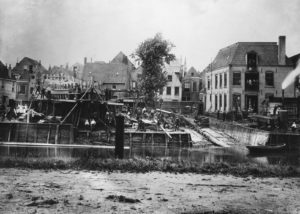 Eighteen years later, in 1895, he acquires five shipyards (where steel loggers are built) in Vlaardingen. In the days when the fisheries business flourishes, De Jong extends the capacity of its shipyard and grows into a full-fledged shipping company. Not long after that the company develops into more than just a shipping company. 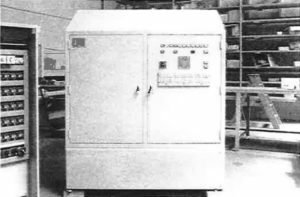 De Jong starts with manufacturing other products, such as heating units and oil burner heating appliances. 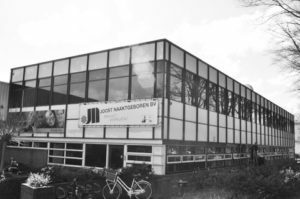 In 1955 De Jong settles in Schiedam with an engineering and construction workshop. From then on the company develops rapidly. 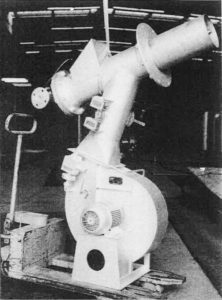 De Jong designs and develops gas burners for industrial applications. 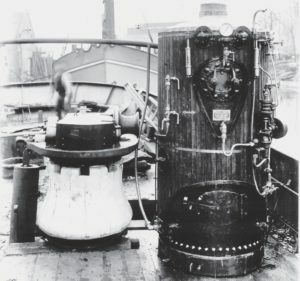 In 1959 the gas field at Slochteren was discovered, resulting in a fast-growing market share for De Jong. 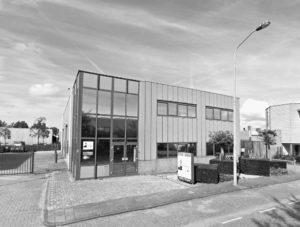 The company sets up a department for the production and installation of heating and climate systems for commercial buildings: A. de Jong Installatietechniek is born! 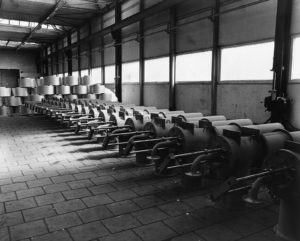 In 1973, De Jong enters a cooperation agreement with a renowned burner company from the United States. 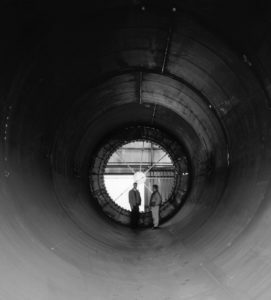 In the following forty years, this joint venture grows into one of the world’s most important industrial burner companies. In 2010 the collaboration comes to an end and all the shares are transferred to De Jong. The activity industrial burner technology continues under a new name: De Jong Combustion. 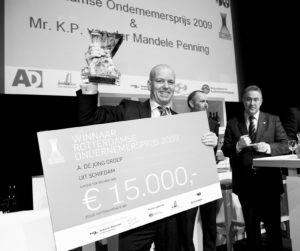 With these acquisitions the A. de Jong Group strengthens its position as one of the oldest family businesses in the Netherlands. 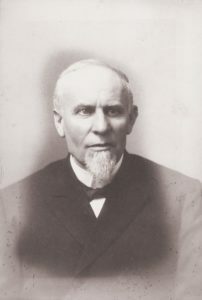 The fourth generation of De Jong is leading the company now. We are stable and steady as ever, due to the strong strategic reorientations. Establishment of De Jong Coen, a joint venture with Coen Company Inc.